Providing fitted high-quality windows, available with our affordable double glazing in Northampton. Offering a range of luxury Windows, Conservatories, Roof Tiling and Insulation Doors, each coming with a free no Obligation Quote and a 10-Year warranty. 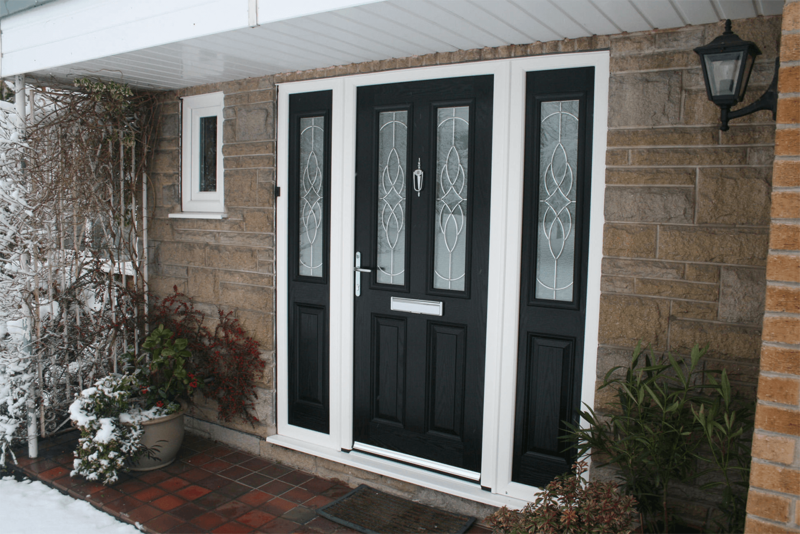 All of our double glazing is installed by FENSA certified fitters who always ensure that the installation of all of our products including goes perfectly well, and the customer is 100% satisfied. 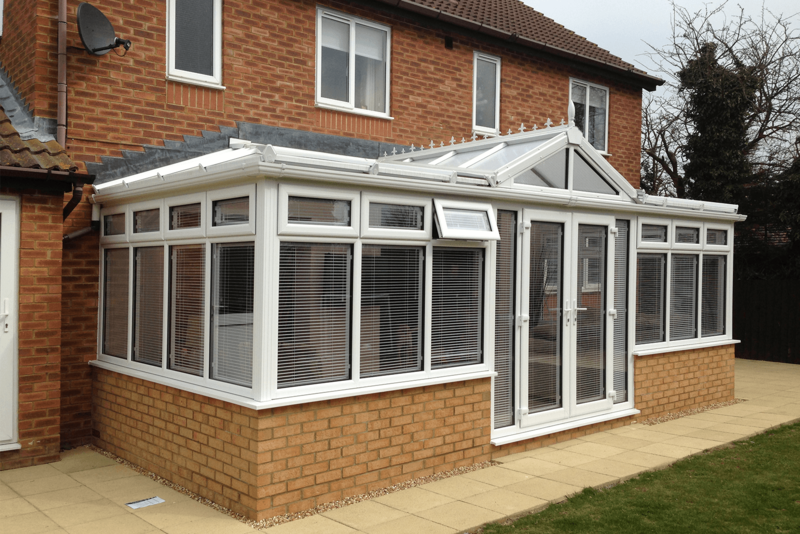 Choose from our wide range of quality yet cost effective conservatories in Northampton. With our FENSA certified fitters, here at Crown Windows we constantly aim to achieve a seamless finish every time. All of our conservatories come with a guaranteed 10 year warranty so in the very rare case any of our conservatories does not meet your standards, our team of expert fitters can swiftly yet efficiently resolve any issues you may have. Our high quality and customer service can be emphasised by the fact that we are recommended by 5/5 of all of our customers and are rated no less than 4.9/5 online! We also offer a free no obligation consultation, giving you the chance to sit and talk with a friendly member of our team, and discuss the plans for your dream conservatory. We offer a Luxury line of conservatories in Northampton, all expertly designed to suit any home. Beautiful and immaculately fitted windows in Northampton, ranging in a variety of styles to suit your home. 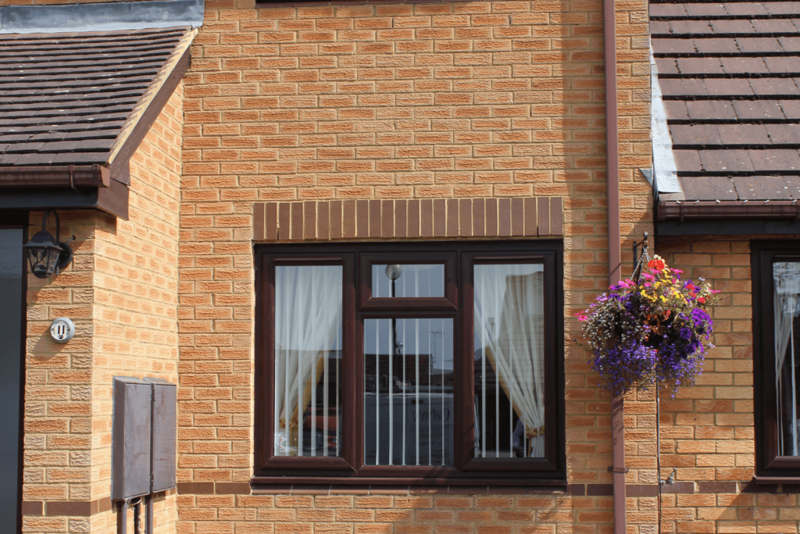 Beautifully fitted windows in Northampton, ranging in a variety of styles and colours to suit your home. 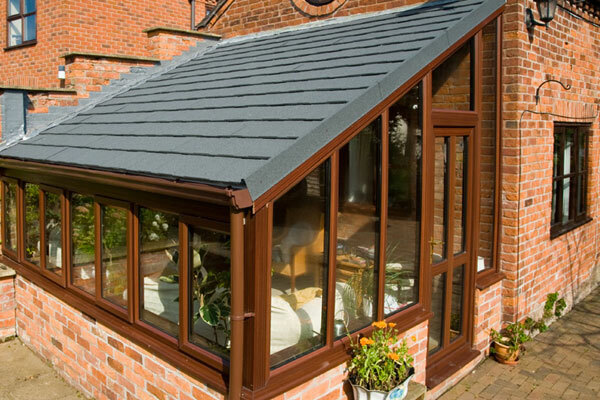 Immaculately fitted tiled roofs in Northampton all designed to beautifully suit the style and shape of any conservatory. At Crown Windows, we provide luxury windows, our Double Glazing in Northampton is energy efficient, affordable and helps to protect your home. We have a large selection of windows for you to choose from, PVC-u window profiles are available in White, Rosewood, Black and Golden Oak high-quality finishes. Each window produced by top UK leading manufactures within the business and every window you choose is made to measure to suit the design and interior of your home. Our friendly team are always happy to assist you in your window choices, our contractor’s experience and knowledge within the business means you are getting the best advice for your service. At Crown Windows we offer a high quality range of products and services at affordable prices, so it’s no surprise we’re number 1 in providing Windows, Conservatories, Roof Tiling and Insulation Doors. We pride ourselves upon our 100% customer service guarantee and treating every customer as if they are our first. "I went to Crown Windows for my brand new Conservatory in Northampton, I am so happy with the way it has turned out, it looks so much better than what I could ever of expected it to be. The guys offered me a free quotation beforehand, and they read me through all of my options.  I highly recommend to anyone thinking about getting a conservatory to check out Crown Windows today!"